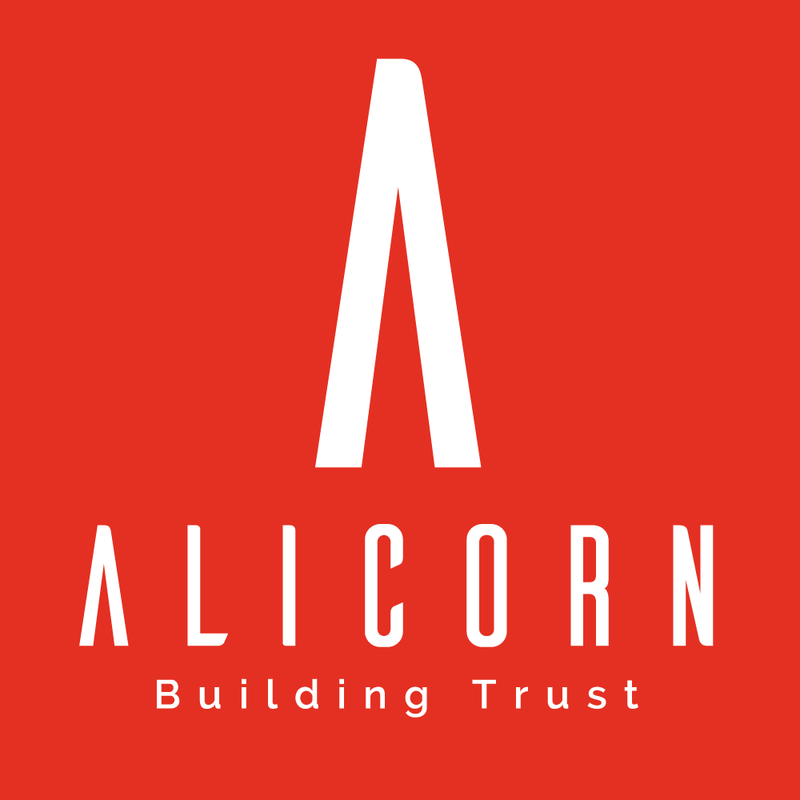 As said, Alicorn leads the customer company to build the trust of the market: it is a delicate process, which works upon a general approach, but demands a customized fine-tuning. We see our customer company as a construction site, where the trust of the market must be built step by step and floor by floor. The first phase of the process is the general assessment of the industry and of the company: it pinpoints the distinctive traits of the business. Beside this analysis, an accurate study of the balance main indicators is conducted. We work in close cooperation with the very top management of the customer company and with the first line of management. We call this phase the settlement of the construction site: on the basis of the general assessment the process of building the brand, which allows the company to be trustworthy in its market, starts.